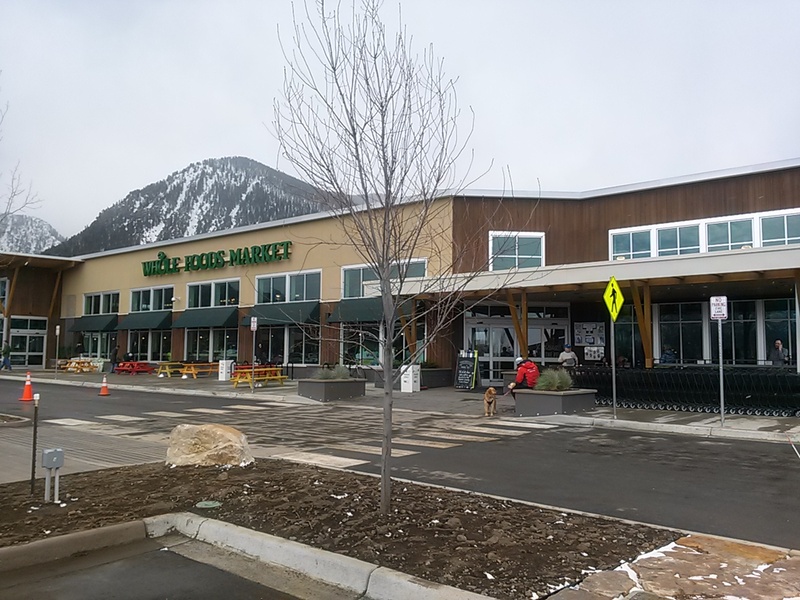 Whole Foods, Frisco | Delta Dry Wall, Inc.
One of the many Whole Food Stores built as "ground ups" adding to literally hundreds of retail buildings Delta has constructed for our clients. On time scheduling is critical to commercial concerns. Time is money.